“Say It Laud, I'm Bland and I'm Proud"
Nose: Quite Light, almost like a Bottom Shelf Vodka. I find Young Grain Alcohol, Re-Fill Wood, Dusty Archives, Burnt Sugar, light Caramel, Nail Polish Remover, Burnt Toast, Nut Shells, Menthol and a hint of Lemon-Grass. 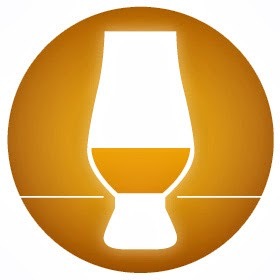 I can't find any significant quantity of good Malt Whisky. 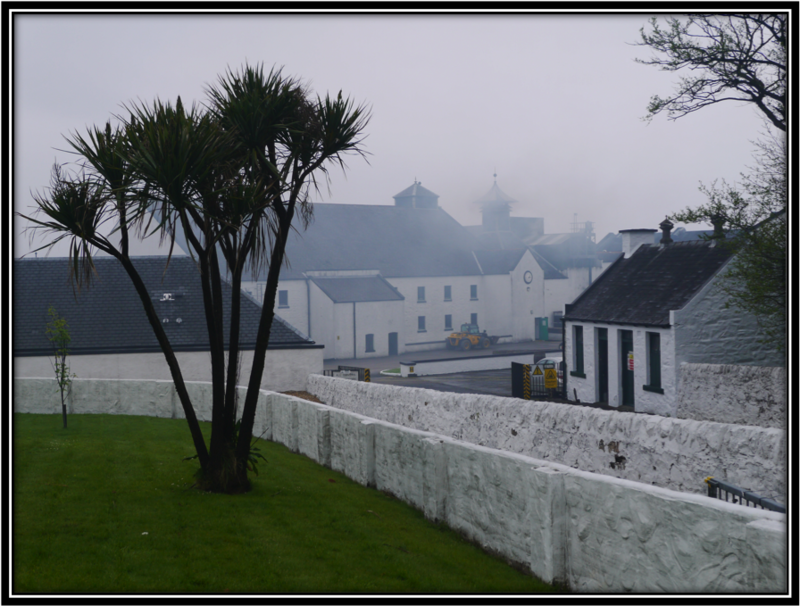 It's cheap Blends like this that suffer the first (and the most) when demand for good Malt Whisky is high as it is now. After half an hour in the glass a little bit of Vanilla and Sour Grapefruit pops up but it's too little and too late to save the day. Palate: Very Thin with Refill Oak, Vodka, Nut Shells, Burnt Sugar, Bitter Grain, light Caramel, Sugar and Straw. Finish: Short, slightly Edgy, Bitter-Sweet and quite Dry in the end with Grain, Straw, Burnt Sugar and a hint of Spice. The Alcohol is a bit Stingy. There's not much to be killed but added Water gets that job done anyway! General Remarks: This Brand was originally launched around 1835 and is one of the oldest Brands still in production. 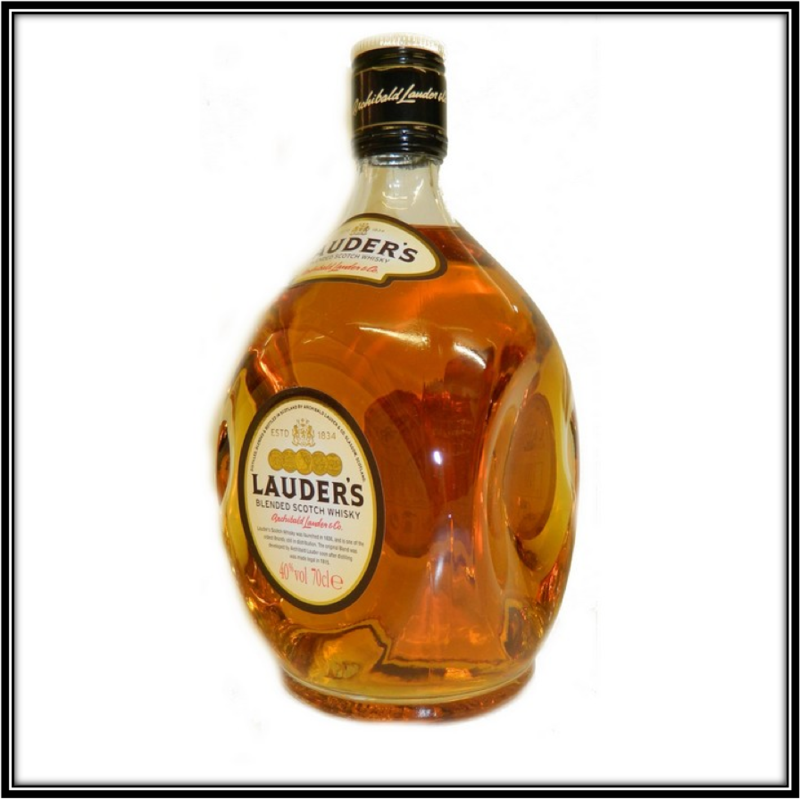 Lauder's was developed by Archibald Lauder around 1815, soon after distilling was made legal. 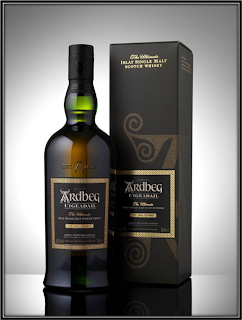 It contains Highland, Speyside and Lowland Malt and a lot of Grain Whiskies. I'm tasting this Blend from a miniature that I bought at the Gordon & MacPhail shop in Elgin. Its contents were bottled in 2009. 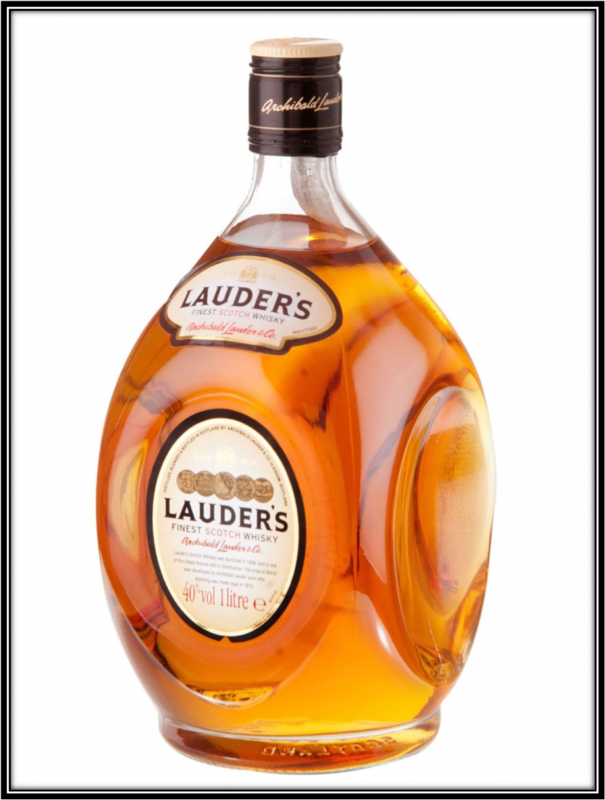 Lauder's is cheap at around 15-20 US Dollars and comes in a nice distinctive bottle. Drinking Experience Neat: Below Par. Conclusion: The combination of mainly simple Grain Alcohol and Re-Fill Casks does not produce miracles. Lauder's is very cheap and you can't expect much more besides a nice bottle. It's not good enough to drink neat and it's too Bland to enjoy on the Rocks. I can only see this as a Mixing Alcohol for Cocktails. But for that purpose I might just as well use an even cheaper Vodka. Awful! like drinking motor oil. Could consume it only with a lot of coke. Yep, have to agree with you Urido. Thanks for commenting! It's effing GOOD with the cola, though. Lots and Lots of Cola!!!!!!!!!! !Cheers, Jan.
sorry fellas; as an American i find Lauders the miller light of scotch; a bit weak perhaps but still serves the purpose. Thanks for commenting. Would be nice if you would leave your name next time. I don't quite agree with you as I think it's a very weak Blend. It's cheap though, I grant you that. Okay for mixing! Smooth. Silky. Light. Palatable. Introductory. Thanks for commenting! Would be nice if you would leave your name next time! If you like the Lauder's, great! Your palate and opinion are just as (un)important as mine. Personally I don't think it's smooth at all and it reminds me more of cheap vodka than whisky. It's very cheap but other than that I can't find any positive points. But hey that's just me! Cheers, Jan.